With no more than around 90 minutes of driving at a time, the South East Touring Triangle can be completed in just four days, or extended to allow for more time in each of the route's destinations. 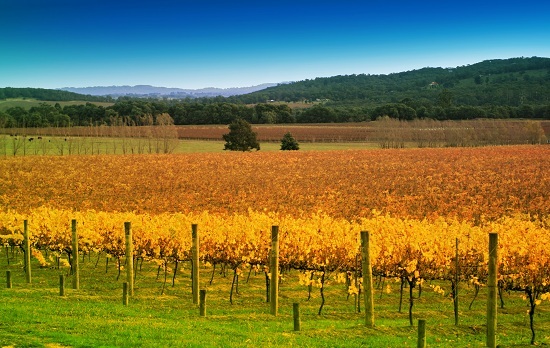 Beginning in Melbourne, your first stop will allow you to experience the beauty of the Yarra Valley, a world renowned wine region that still feels like a hidden local gem. 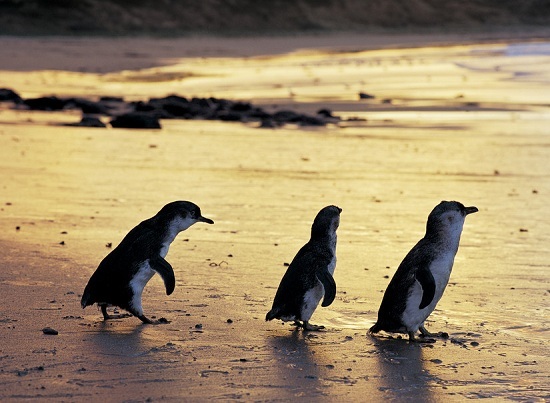 From there you'll take a short drive to Phillip Island, home of the famous Penguin Parade; a spectacle that sees the island's little penguins (also known as fairy penguins for their tiny size) returning to shore after a day of fishing at sea. Phillip Island has plenty more to offer visitors, but when you’re ready to leave you'll drive to Mornington Peninsula, a beautiful region of charming seaside villages perfect for some relaxation before making the easy hour-long drive back to Melbourne. 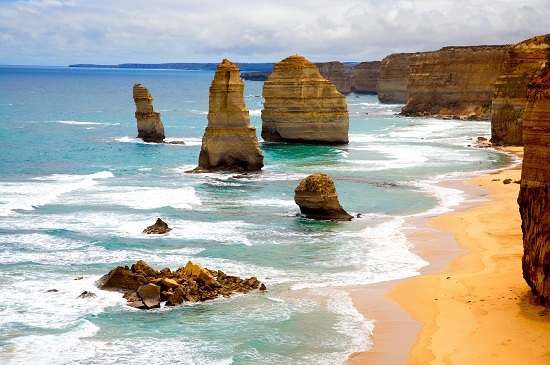 For those who have always wanted to experience the iconic Great Ocean Road, but who would also like to see some more of Victoria’s most impressive sights, the five-day Great Southern Touring Route is the perfect road trip option. For those with adventure on the itinerary, the trip can begin with some surfing at one of the country’s best surf beaches: Bells Beach. Just a bit further down the Great Ocean Road you'll have a chance to take in the beauty of the spectacular 12 Apostles. 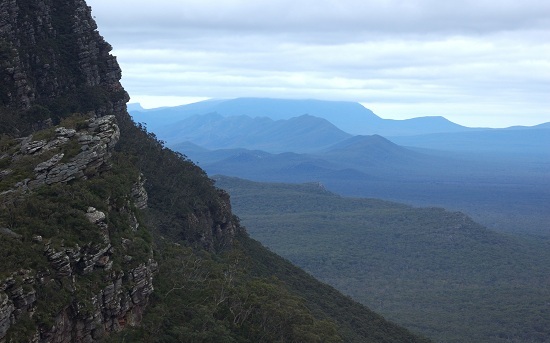 The next day you’ll head inland to the Grampians where you will experience the best of Australian wildlife, spectacular scenery and Aboriginal history. The last stop before returning to Melbourne is Ballarat, where you can participate in the town’s heritage by panning for gold at Sovereign Hill. This all-Australian itinerary is just a little different from the usual routes, making it a great choice for first-time visitors or those who have seen some of the highlights but hope to explore further afield. If you have a little more time, the drive from Melbourne to Sydney is a beautiful one whether you choose to stay along the coast the whole time or head inland for parts of it, making the most of many of the national parks along the way. 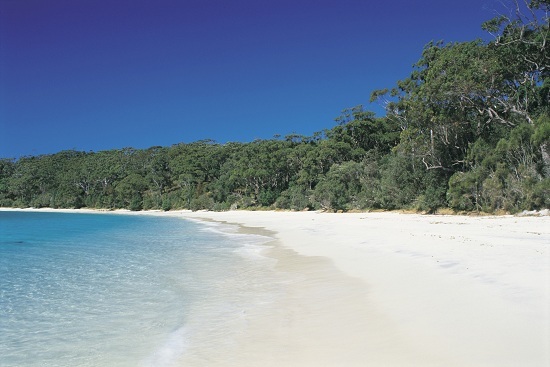 Both options take around 7 days and offer unforgettable experiences such as whale watching, eucalypt forests and remote mountain towns. For the ultimate Australian road trip, rent a campervan and enjoy the best of two of Australia's most vibrant cities, with lots of nature and scenery in between. Make an appointment with one of our Travel Experts to talk more about tailor making your holiday to Victoria, Australia.